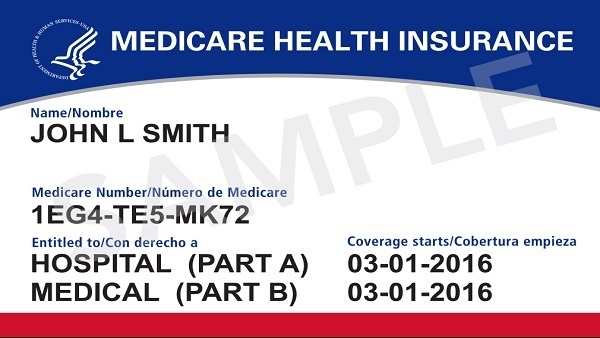 The Centers for Medicare & Medicaid Services (CMS) has expanded how it defines the "primarily health-related" benefits that insurers are allowed to include in their Medicare Advantage policies. Insurers would include these extras on top of providing the benefits traditional Medicare offers. A new study by health research firm Avalere Health shows that Medicare beneficiaries enrolled in a Medicare Advantage plan have 33% less Emergency Room visits and 23% fewer stays in the hospital compared to those enrolled in traditional fee-for-service Medicare.